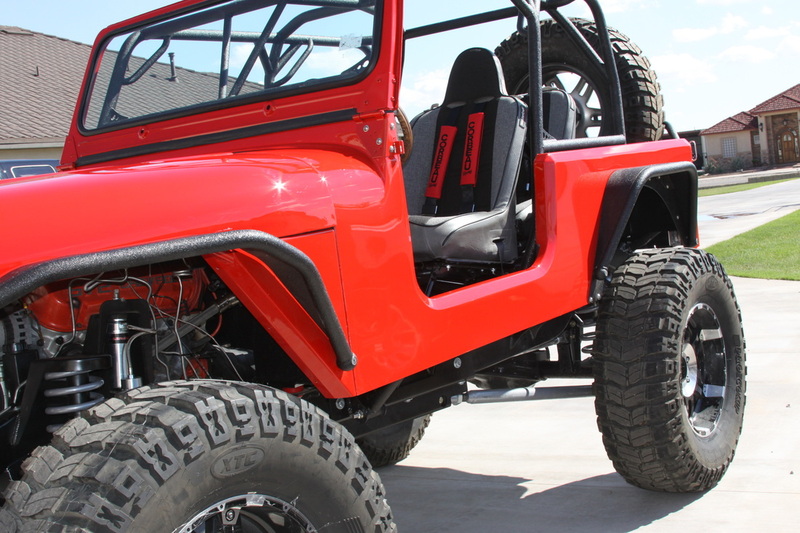 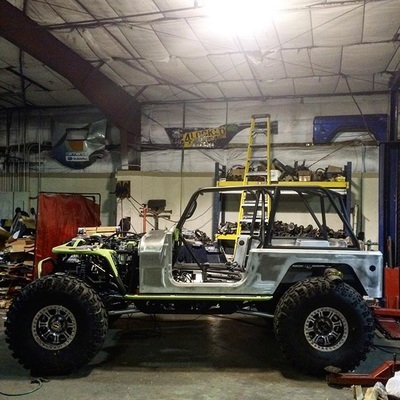 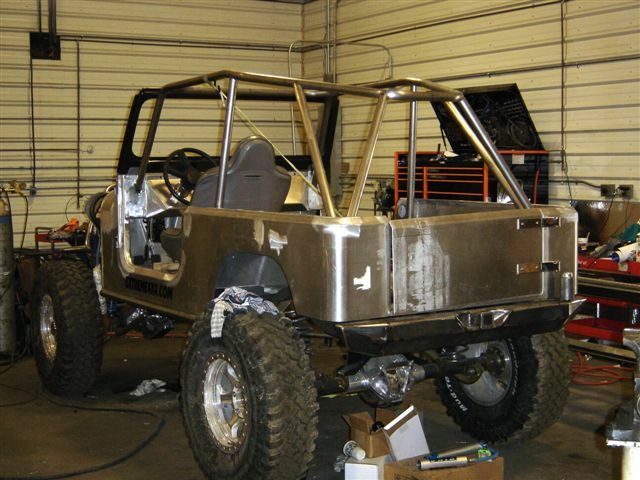 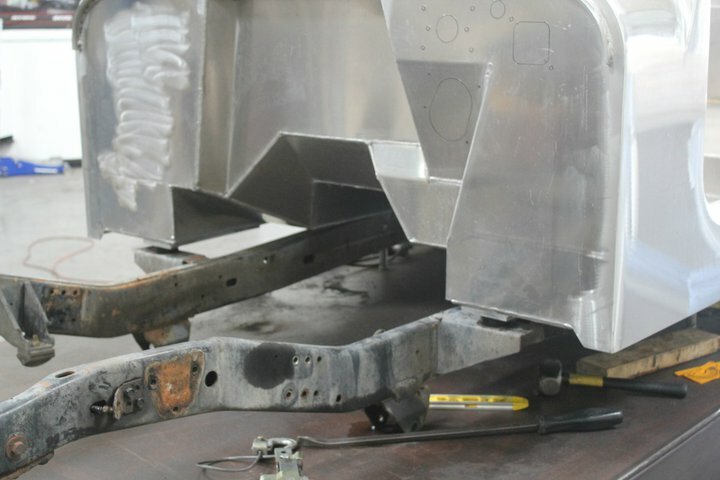 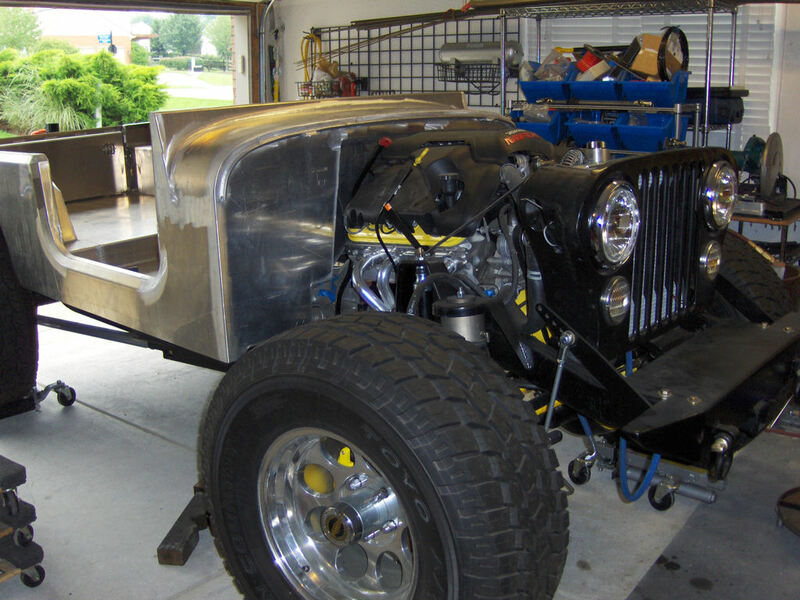 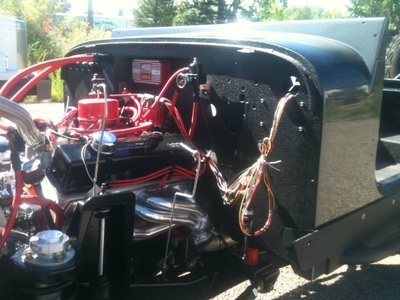 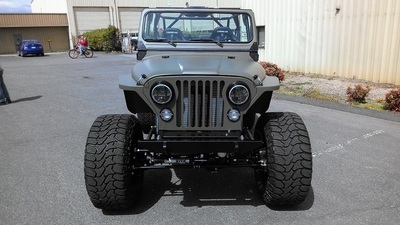 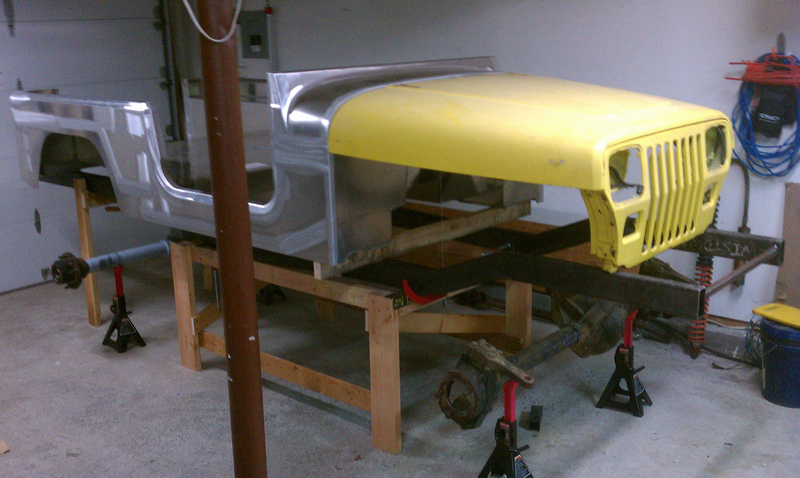 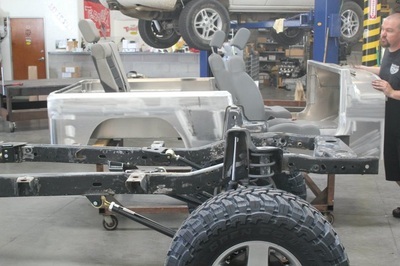 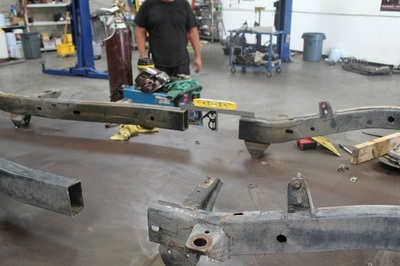 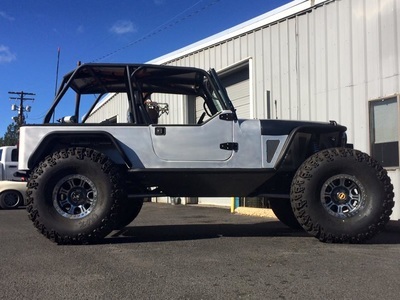 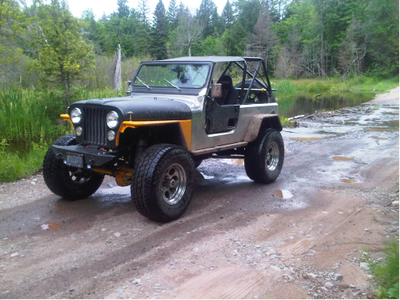 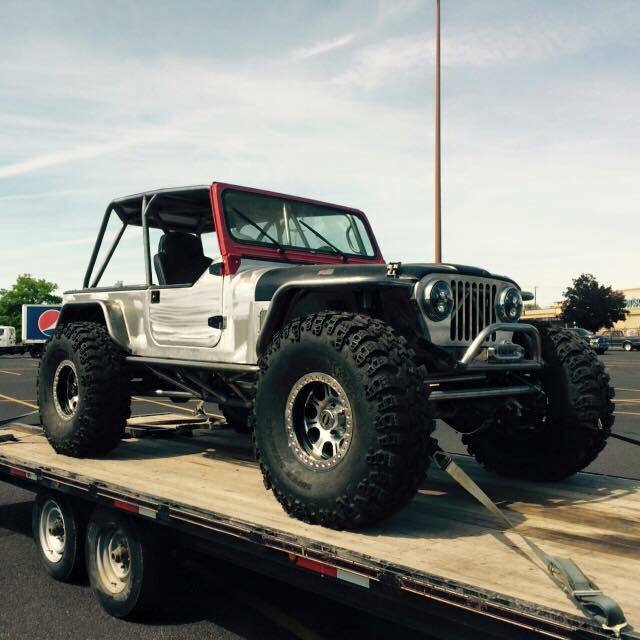 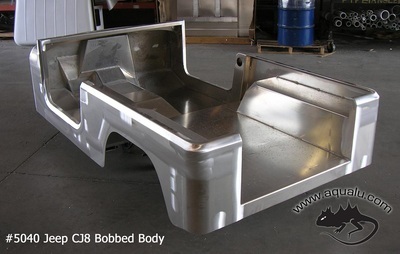 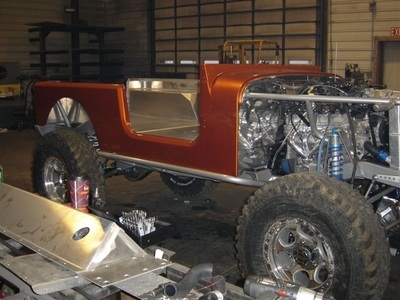 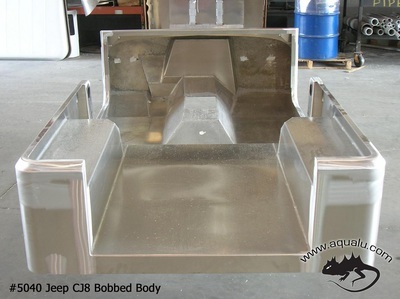 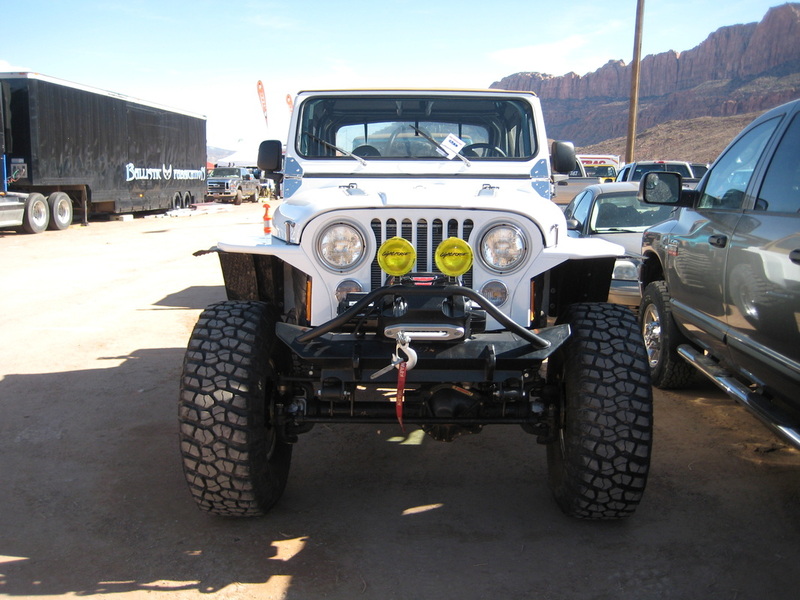 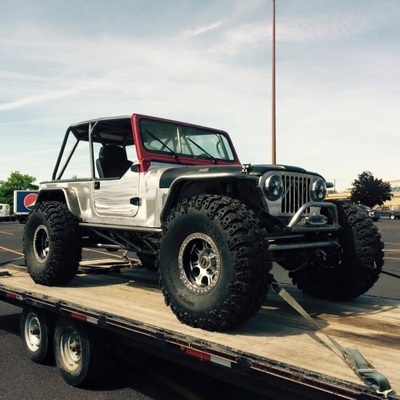 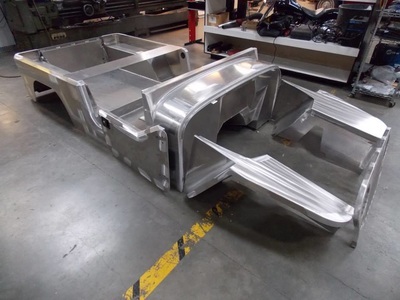 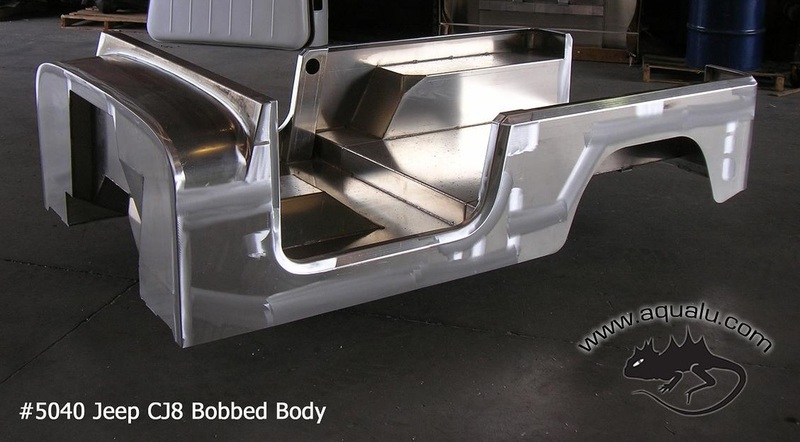 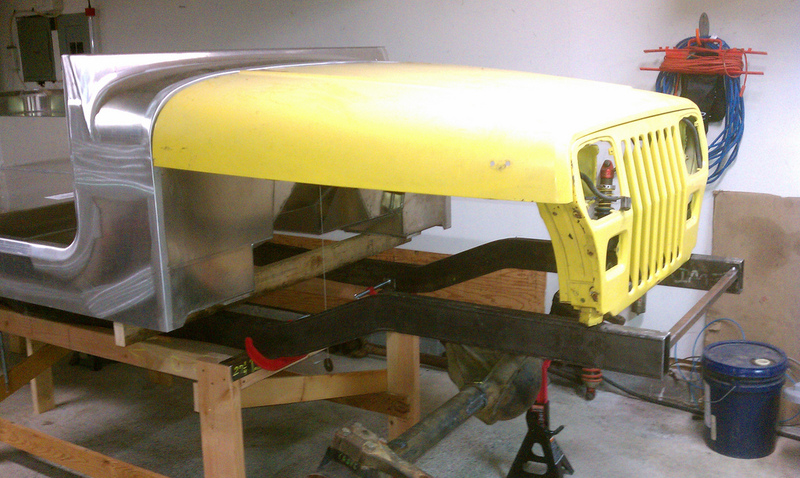 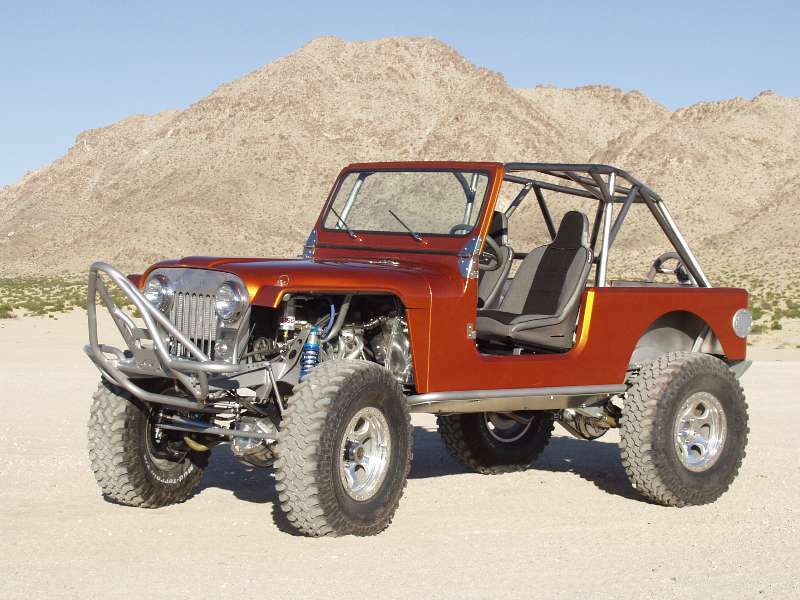 Body is similar to our #5050 CJ8 Scrambler Body, with 9" removed from the rear of the body. 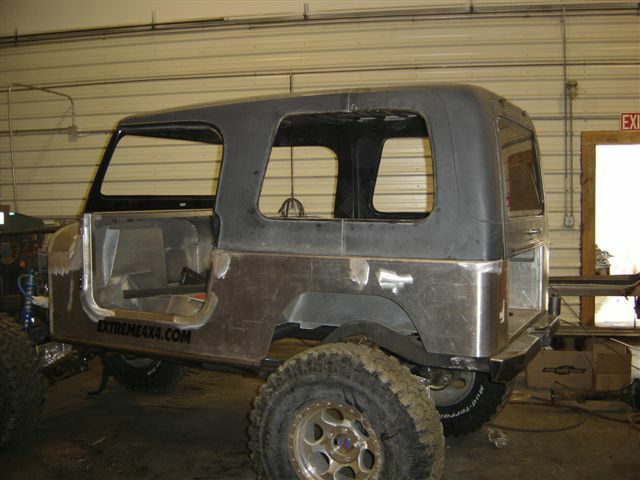 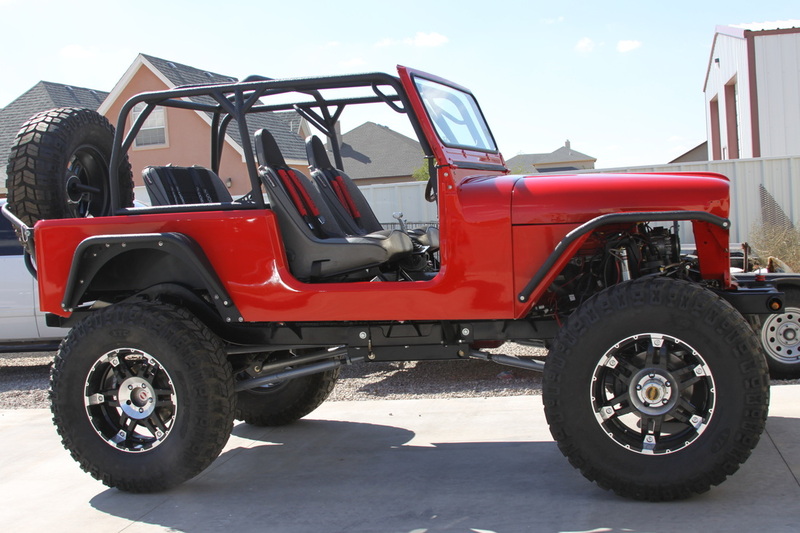 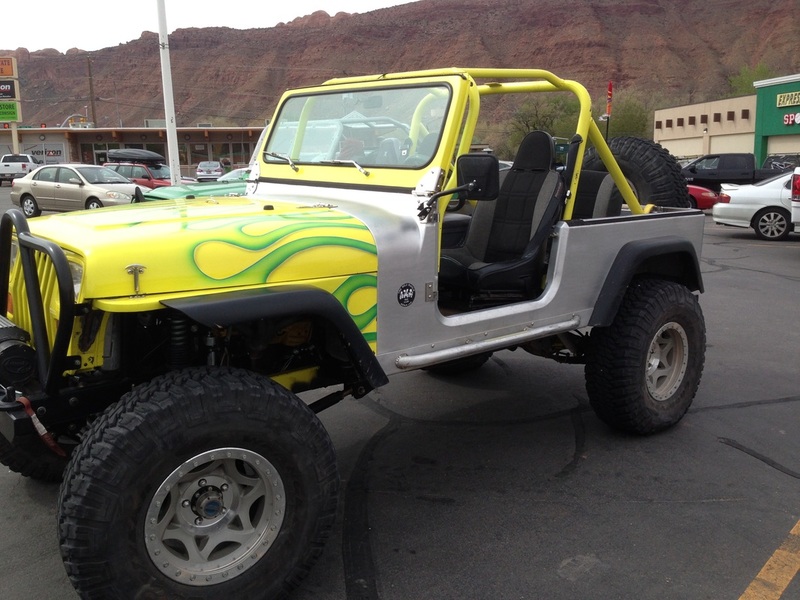 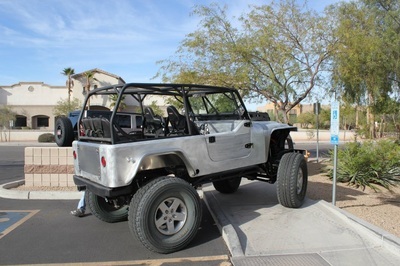 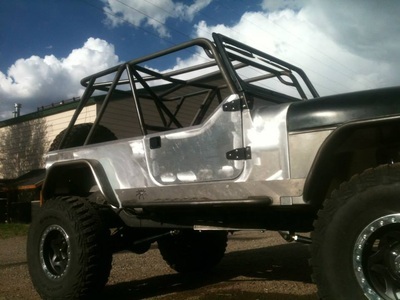 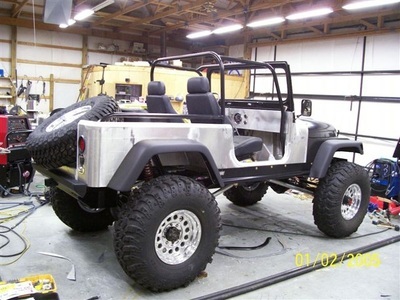 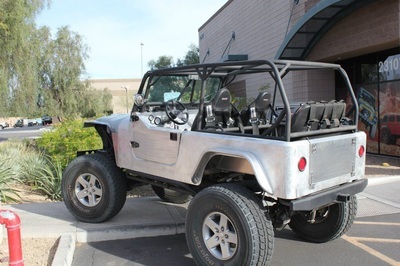 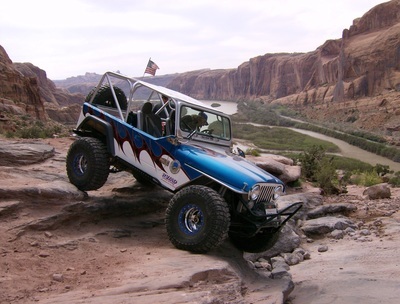 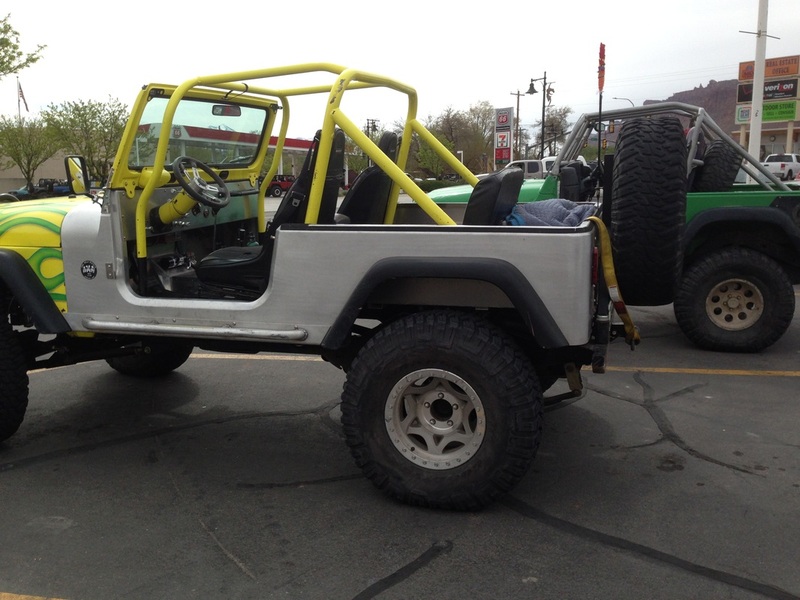 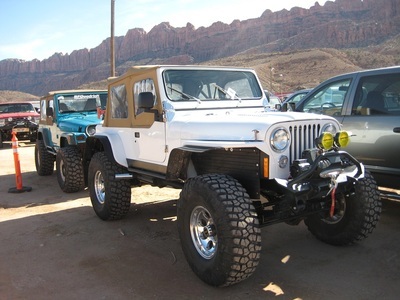 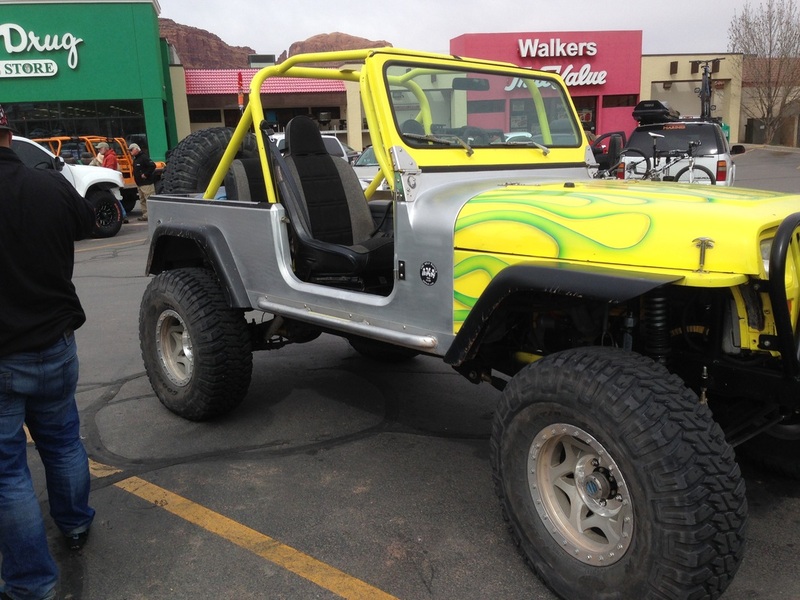 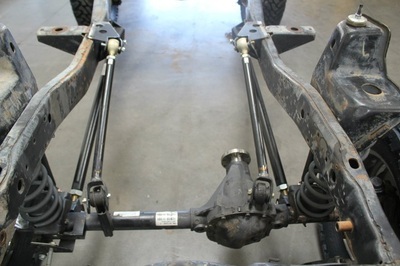 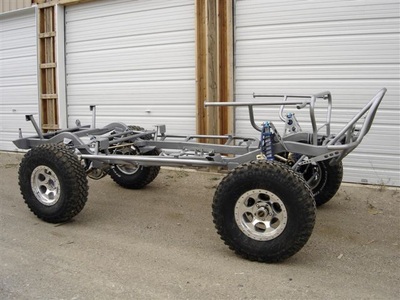 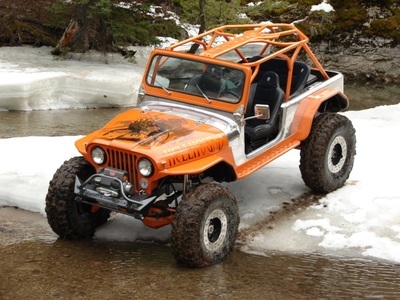 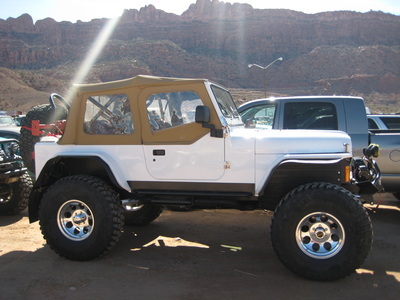 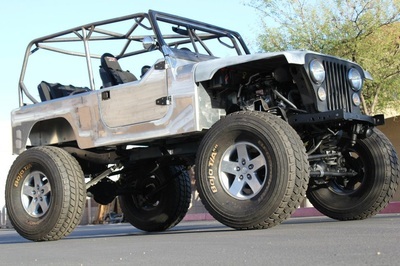 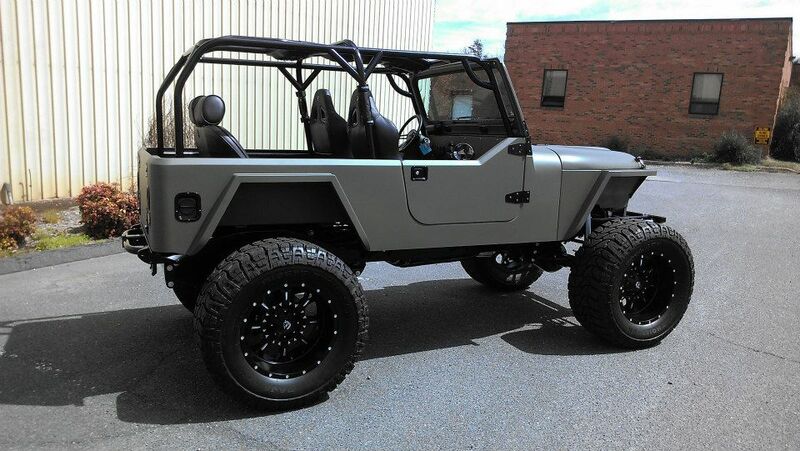 The body is 9” shorter but it will work with the stock CJ8 Scrambler frame with a stock wheel base length. 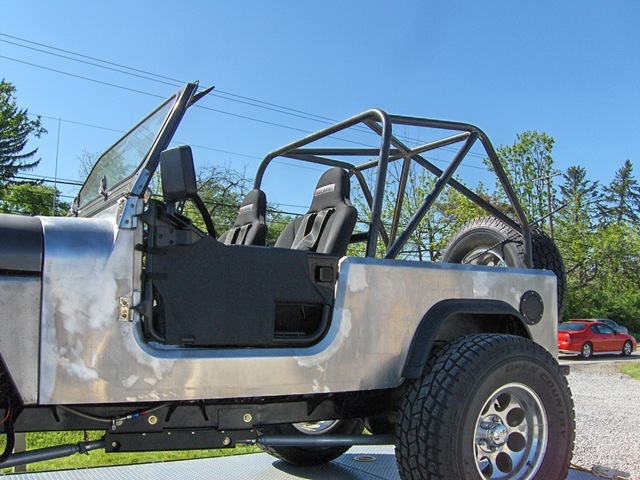 Designed to work with the original factory components including, windshield frame, doors, dashboard, hardtop, fenders and tailgate. 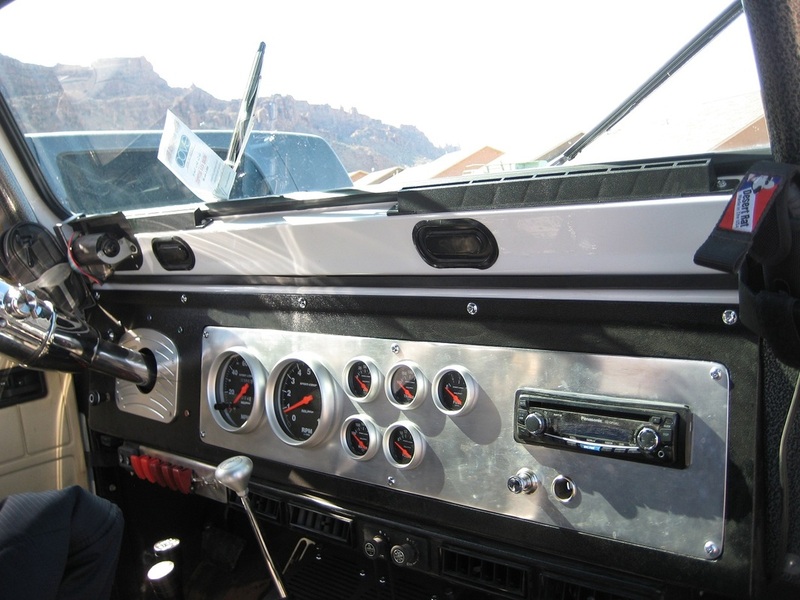 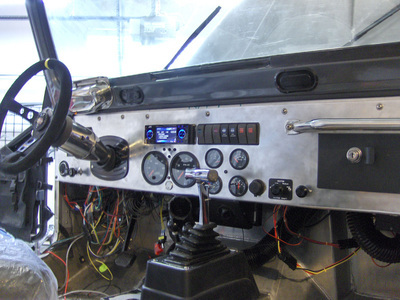 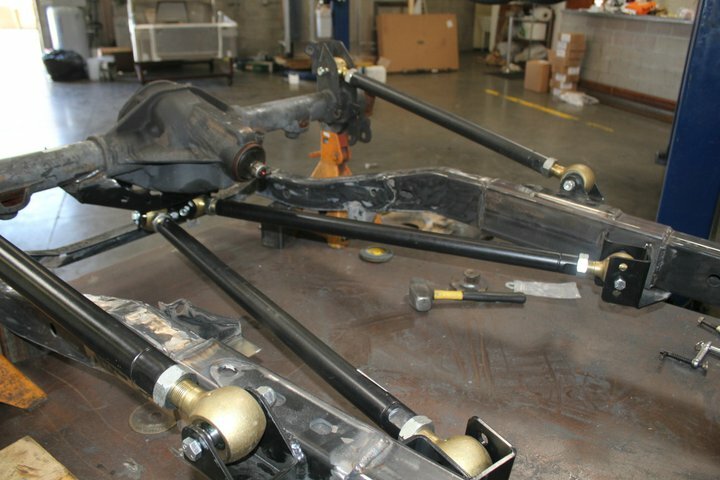 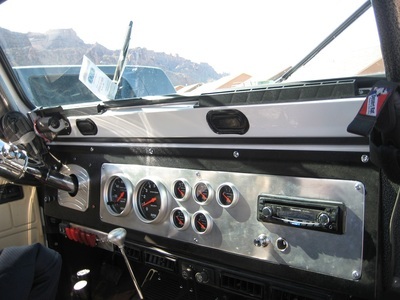 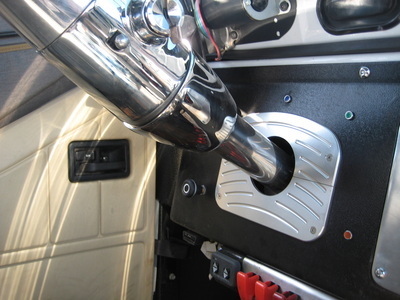 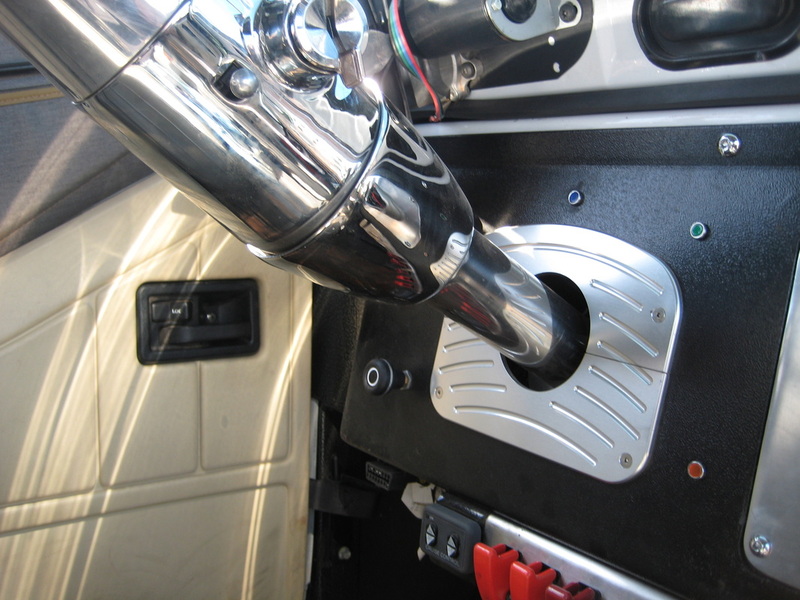 We do scribe the body for the master cylinder, steering column, cowl vent and main electrical connector. 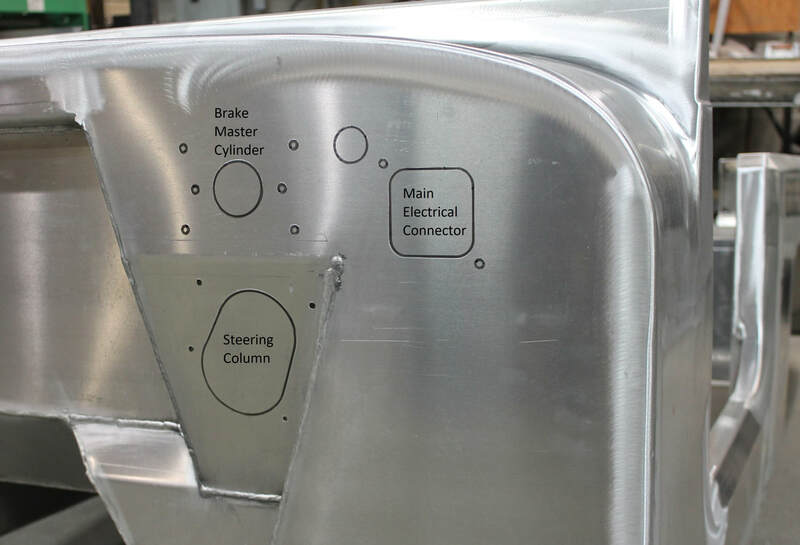 We do not scribe or mark for any additional components such as the fuel filler, taillights etc. 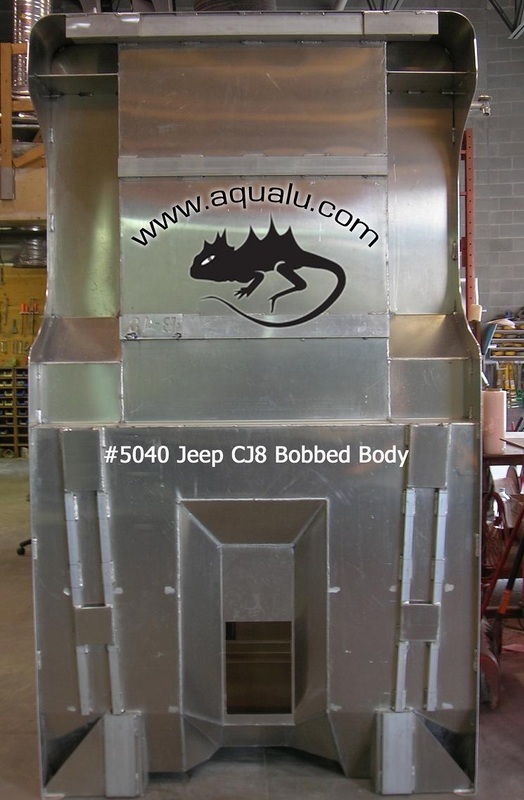 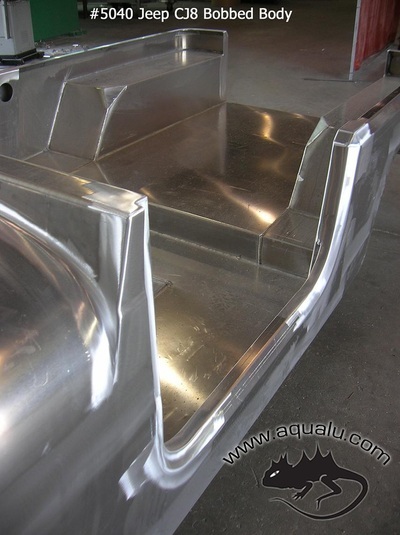 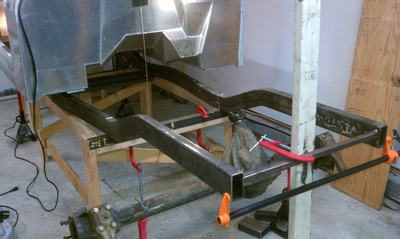 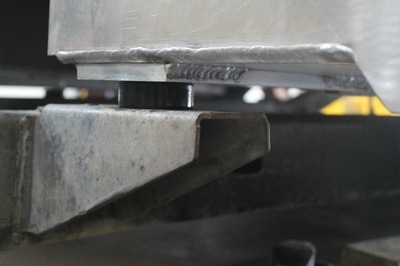 If you are running the factory Scrambler hardtop on our #5040 body your factory steel bulkhead will not fit. 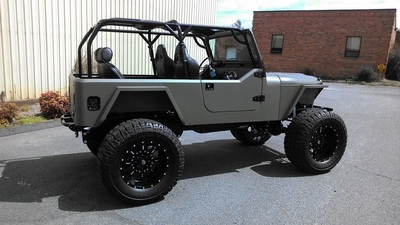 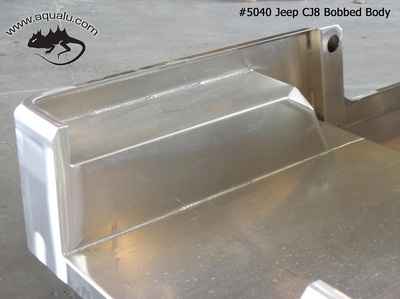 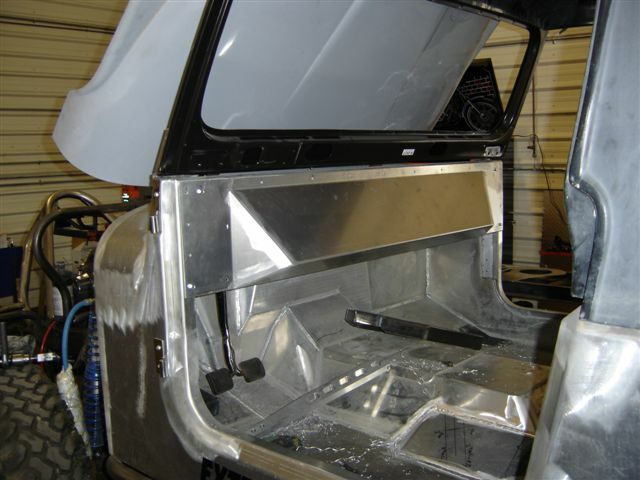 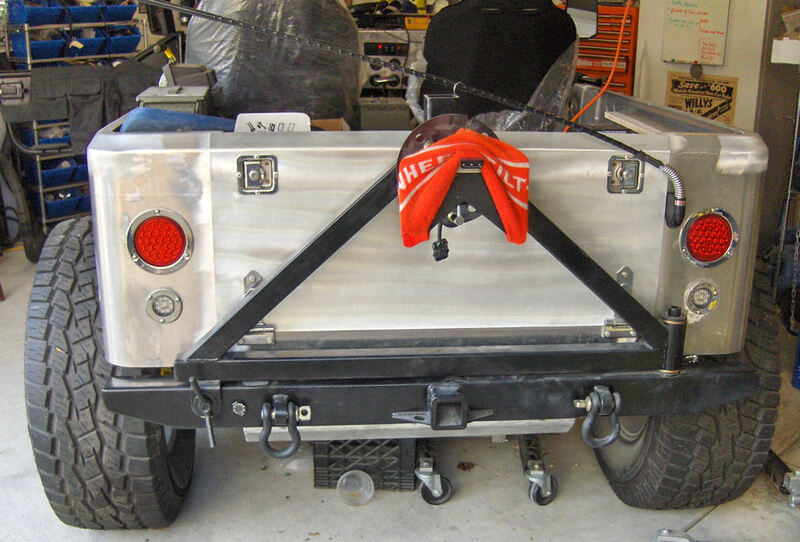 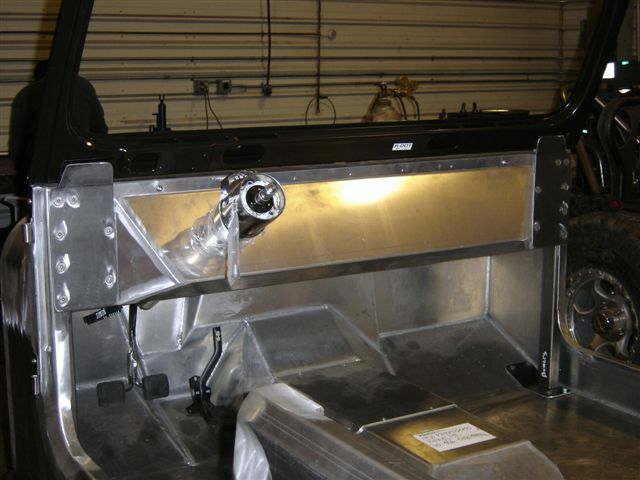 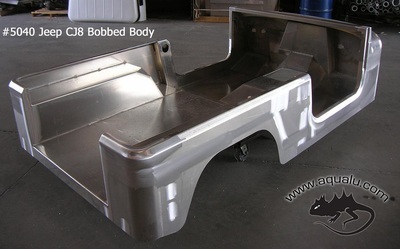 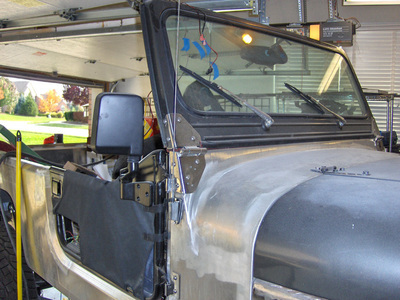 You will need to use our #5190 Scrambler hardtop Bulkhead.